I am a huge believer in supporting independent businesses. There are so many talented people making amazing products that don't get nearly enough credit for their hard work. I want to use this part of my blog to introduce you to independent artists and creatives, Today I want to put the spotlight on Black Heart Creatives. This wouldn't be the first time that I have raved about their amazing work and they are a firm favourite in the blogging community. 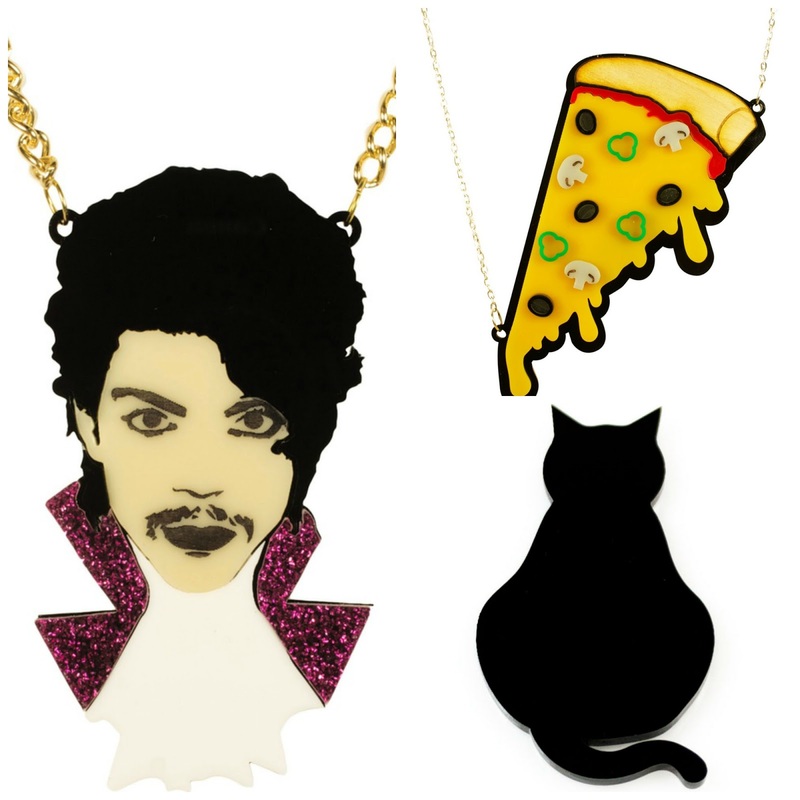 Quirk, fun accessories and jewellery with something for everyone, Who doesn't love pizza, Prince and cats? 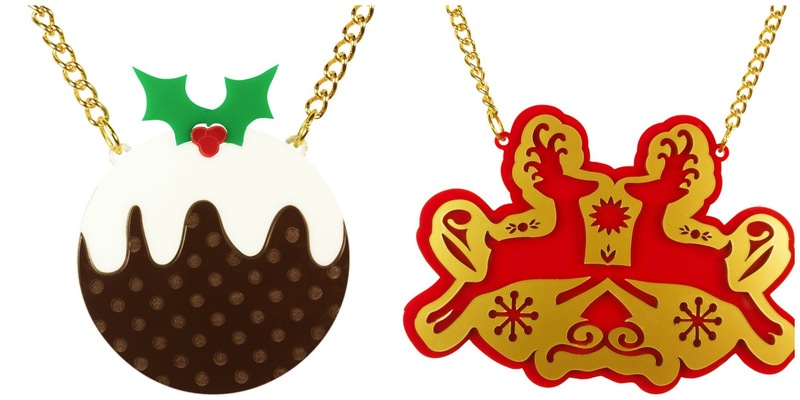 From intricate celebrity designs to simply cute cats there really is something for everyone. Great presents for Christmas too. You may have spotted the limited edition Halloween range and now the new Christmas line is out too! You can customise ideas! You should also go check out the blog as this lady is definitely my style sister, If you want to see which Items I bought from the Halloween range check out this unboxing. Fabulous!!! I love the Christmas items, and that Prince one is amazing!!! I love these guys. I have two pieces, but I'm lusting after so many more. Excellent post. I think you got it just right when you called the designs quirky and creative - they are great fun.